Company: Cardinal Solutions Group, Inc. In the last several years, the growth in popularity and compelling value of Office 365 have resulted in many organizations adopting SharePoint Online rather than building an on-premises implementation. Developing for SharePoint Online shouldn’t be approached with the same mindset as developing for SharePoint on-premises, though. In this session, we’ll take a look at how SharePoint Online is implemented and how it differs from a typical on-premises implementation. We’ll examine why developing for the cloud is different, identify common development concerns, and demonstrate some good (and bad) development approaches. We’ll also look at some hands-on troubleshooting techniques that are available for diagnosing common SharePoint Online performance problems, as well as some solutions that can be applied. At the conclusion of this session, participants will have a greater understanding of SharePoint Online, how to develop for it, and how to perform basic performance troubleshooting in the cloud. 3. Demonstrate SharePoint Online troubleshooting tools, activities, and remediation steps. Sean is the Office 365 Solution Manager for Cardinal Solutions, a Microsoft Managed Partner providing national IT solutions headquartered in Cincinnati, Ohio. Microsoft certified MCP, MCTS, and MCPD, he has over two decades of experience developing software, building infrastructures, and solving technical problems. 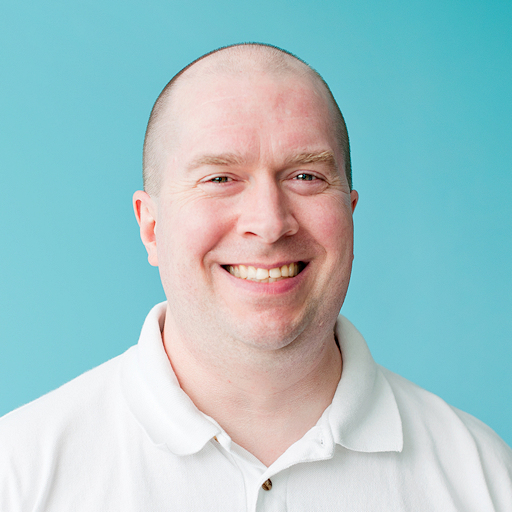 Unable to take anything except the deep dive into any role, Sean has acquired a diverse and expansive skill set as consultant, product manager, solution architect, team lead, administrator, and platform evangelist through the years. Some might label his passion for all things tech related as borderline 'obsession', but it is equal only to his desire to share those discoveries and experiences with others as author, blogger (http://SharePointInterface.com), and frequent speaker/instructor at technical conferences, user groups, and similar events all over North America.